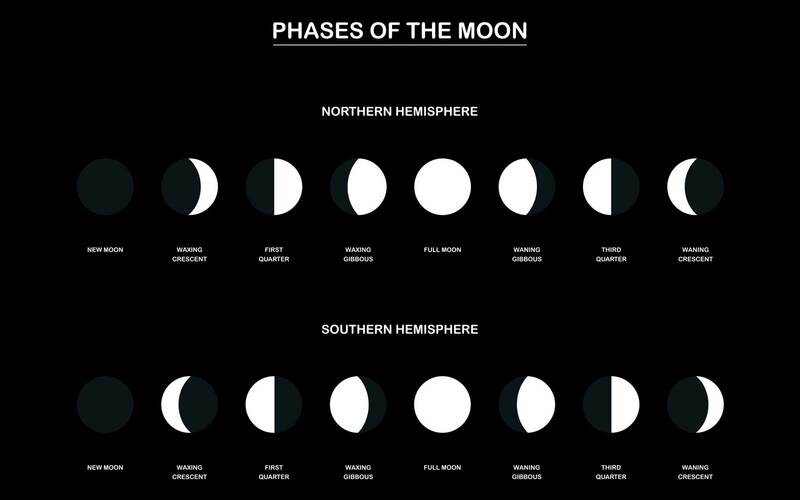 Lunar phases – chart with the contrary phases of the moon observed from the northern and southern hemisphere of planet earth. The New Moon is the phase the moon that has no image, it is dark, not visible. It is not a crescent, not a full moon, or any other newly created vision that man has recently believed. 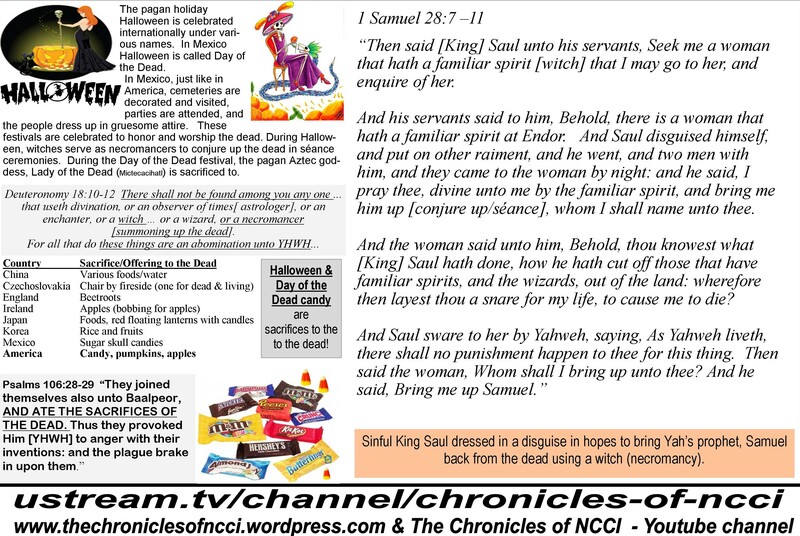 Tags: All Hallows Eve, bible, blacks, elder Yachov ben israel, Halloween, Hebrew Israelite, NCCI, ten commandments, Yahshua, Yahweh, YHWH | Permalink. Tags: bible, blacks, elder Yachov ben israel, Feast of Trumpet, Halleluyah, Hebrew Israelite, NCCI, ten commandments, Yahshua, Yahweh, YHWH | Permalink.